US President Donald Trump said the latest round of tariffs was in response to China’s “unfair trade practices”. 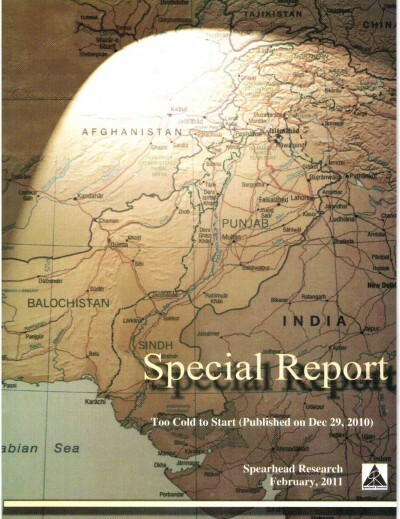 Mr Trump also warned that if China retaliated then the US would “immediately pursue phase three” and impose further tariffs on another $267bn worth of Chinese products. Such a move would mean almost all of China’s exports to the US would be subject to new duties. Yes. In fact, this latest round marks the third set of tariffs put into motion so far this year. Many US businesses are critical of the tariffs with farmers, manufacturers, retailers and other industry groups forming a coalition to oppose the tariffs , calling them taxes on American families. 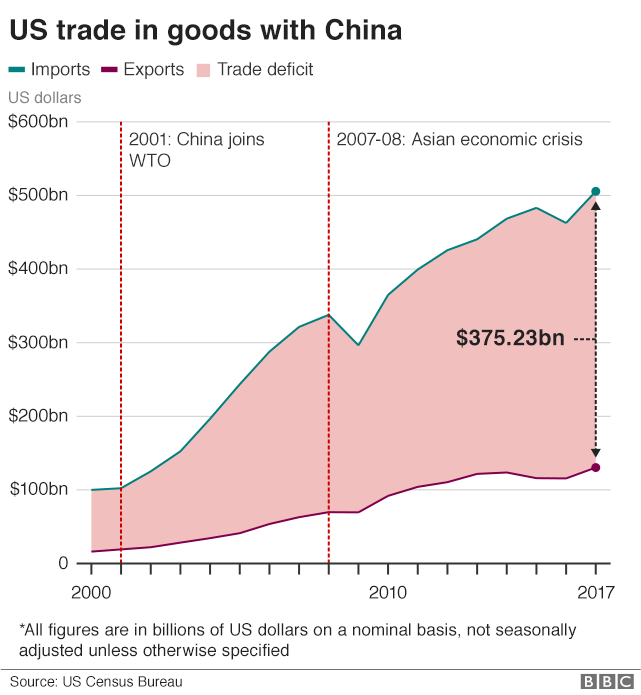 China have previously imposed tariffs on $50bn of US products in retaliation, targeting their response against key parts of the president’s political base, such as farmers. The government has outlined a plan to impose further tariffs on roughly $60bn of US goods, and threatened other measures. 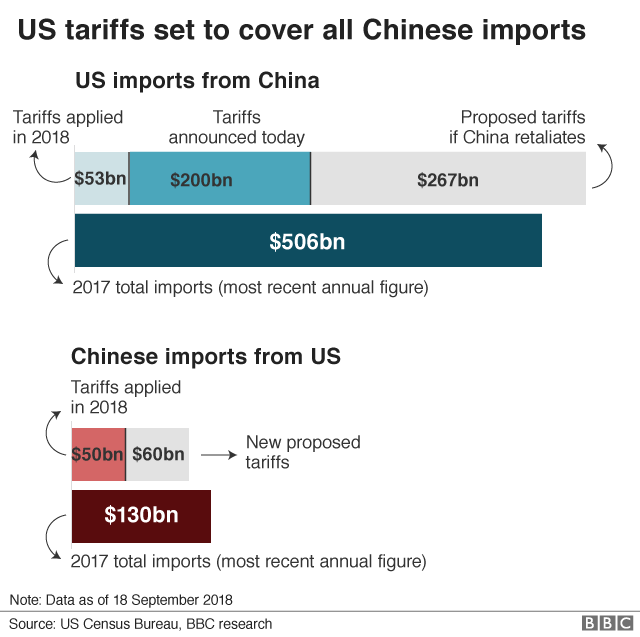 China is reported to have said it would reject new trade talks if the President imposed the $200bn worth of tariffs on its exports.